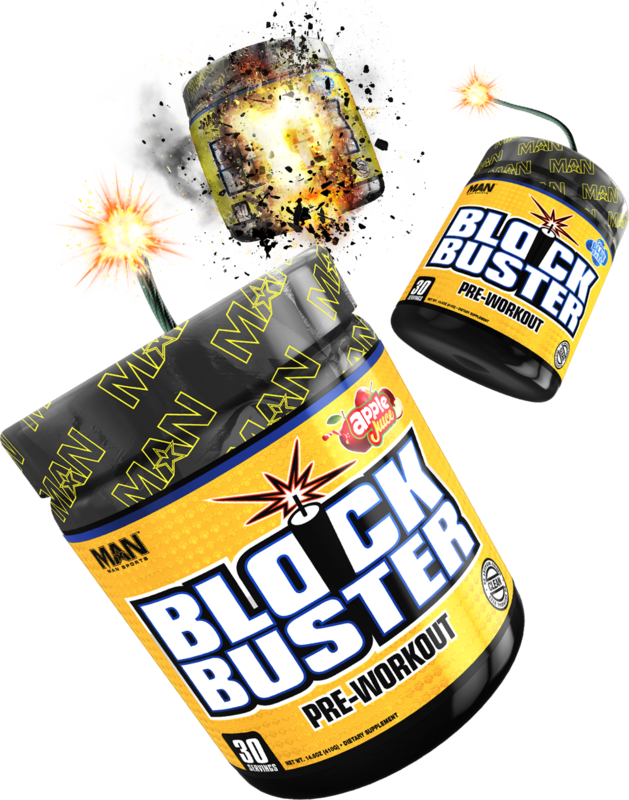 Blockbuster Pre-Workout - A Pre-Workout Experience So Explosive We Had To Name It Blockbuster! Featuring A Full-Disclosure Ingredient Panel Packing Efficacious Dosages Of Each Ingredients! 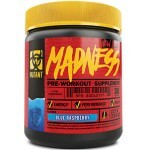 A PRE-WORKOUT EXPERIENCE SO EXPLOSIVE – WE HAD TO NAME IT BLOCKBUSTER! Beyond taste you’ll “feel the tingle” as it starts kicking in. That’s when you know there’s a kick*$$ workout just around the corner… push more weight, run longer, “kip” harder! 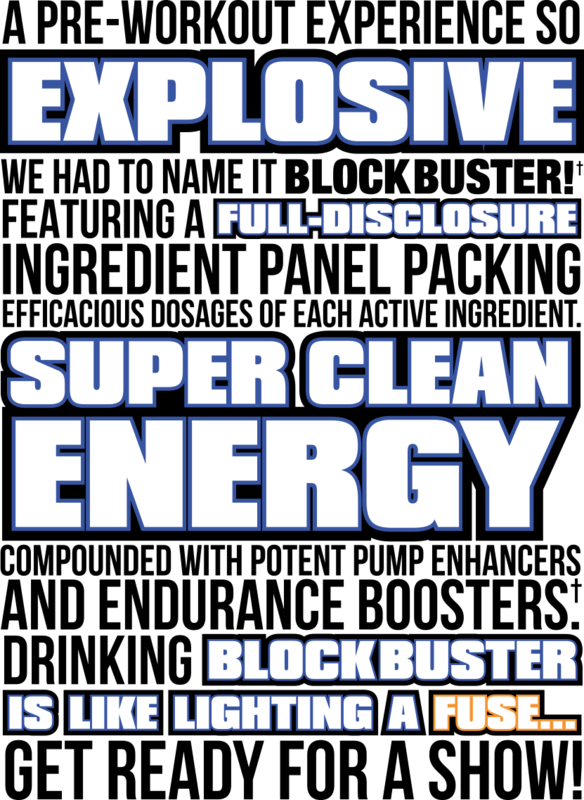 Full disclosure labels are no longer a novel concept but now an industry standard. We list the exact amount of each active ingredient for an added layer of transparency. If you got it, flaunt it, right?! 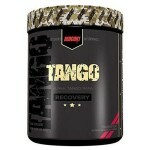 BLOCKBUSTER contains ingredients to boost performance, promote energy and provide amazing muscle pumps. * Here’s the highlights of a few of the ingredients. 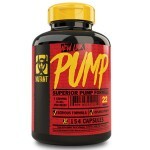 AAKG (Arginine Alpha-Ketoglutarate): Nitric Oxide booster that promotes pumps during your workout. Beta-Alanine: A naturally occurring beta amino acid that helps boost intramuscular buffering so you can train harder and longer. * This is what provides the “tingle” feeling. 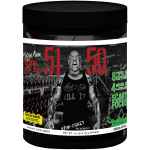 Hydromax Glycerol Powder: promotes pumps through increasing the concentration of fluid in the muscle tissue. 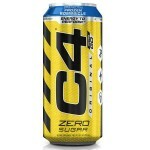 * Also aids in hydration and helps promote increased endurance & stamina. Green Coffee Beans (Standardized for Natural Caffeine): a proven source for super clean energy. Allergen Info: This product is manufactured with machinery that process products that may contain milk, egg, soy, tree nuts, peanuts, wheat fish, crustacean & shellfish. 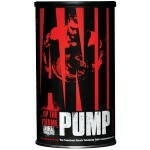 Universal Nutrition Shock Therapy Pre..
BIOTECH USA NITROX THERAPY 680g ULT.. 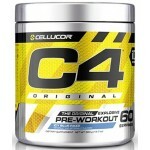 Prepare For Power Blast!NitroX Therapy i..
Rich Piana 5% 5150 375g5150 is a supplem..
Cellucor C4 RIPPED Pre Workout EXPL.. The greatest explosions start with a spa.. 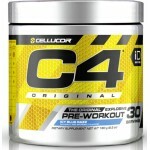 Animal Pump, 30 PacksThe Pre-Workout Mus..
Cellucor C4 Pre WorkoutCellucor C4 Origi..
Cellucor C4 Original Pre Workout - 30 se.. 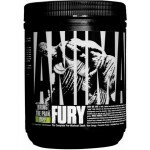 Animal Fury Pre WorkoutPotent, Powerful ..
Universal Nutrition "Bring the Pain " Pa..
BioTech Ulisses Surge 230g (20 Servings).. 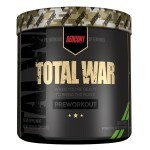 Animal Fury Pre Workout 5 ServingAnimal ..
Mutant Madness Pre Workout MUTANT M..
MUTANT PUMPHow pumped can you possib..
BIOTECH USA ULISSES CHARGER INTRA-WORKO..
BIOTECH USA BLACK BLOOD NOX+ - 330 gYou’..
Cellucor C4 Orginal On the Go 473mlWHERE..
REDCON1 Total War 30 ServingsTrain and c..
REDCON1 Tango 30 ServingsRedcon1 Tango&n..
REDCON1 Grunt 30 ServingsRedcon1 Grunt i..
Disclaimer: Images are for Illustration Only, The nutrition facts are based on one particular flavour and were current and accurate to the best of our knowledge at the time they were entered. 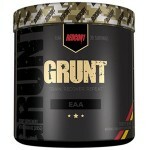 Some flavours may be different in terms of nutritional information, servings per container and weight. Please note that manufacturers often change formulas or ingredients without notifying us. 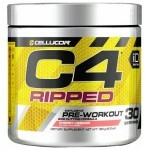 Please always read the labels, warnings, and directions provided with the product before using or consuming a product.